The 2nd gen Viper was by far the least aggressive looking and looked more of a top of the line dodge stratus if anything–IMO. Even though its looks weren’t top notch it still had the incredible 8.3/8.4 V-10 pumping up to 600 HP with 560 lbft of torque. 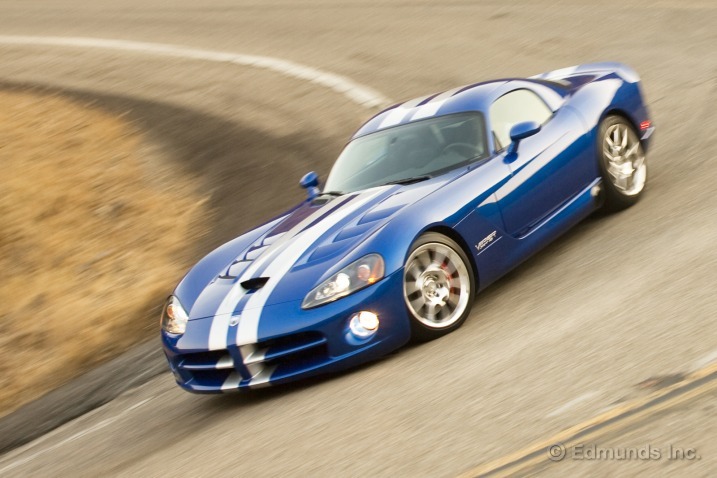 If you are to get the 2nd gen Viper, opt for the 2008 version that came with updates inside and outside including a smaller diameter twin disc clutch. Plus the 2008-2010 looks much more aggressive and sounds a lot better. 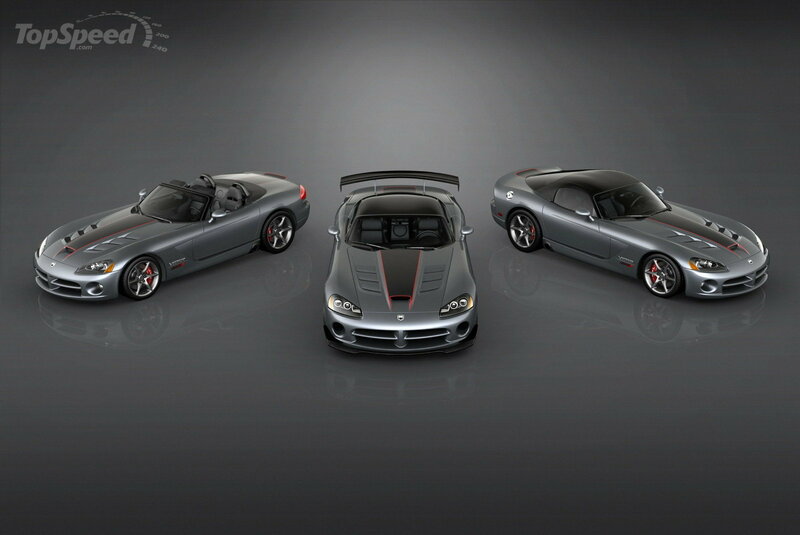 The 2nd generation Viper’s best moments were its concept and final years. 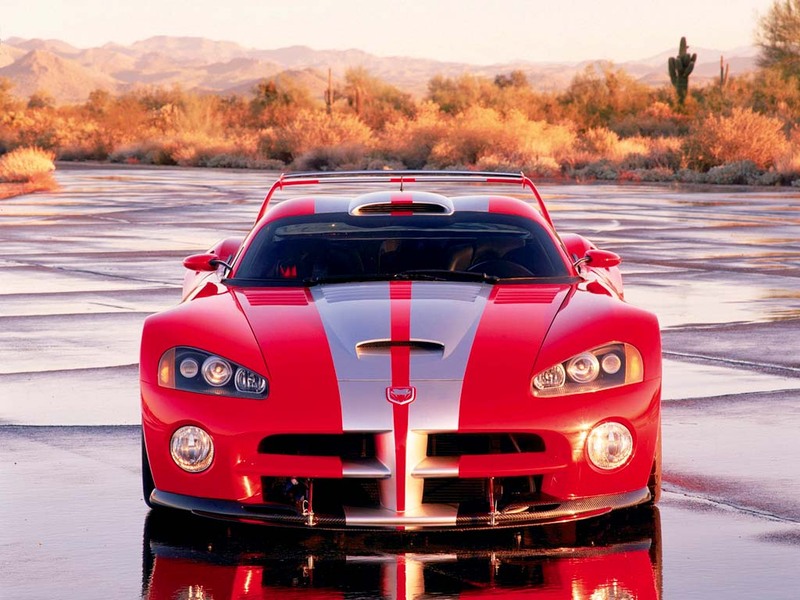 The car that set the 2nd gen Vipers expectations high was the 2000 GTS-R concept. This one-off looked amazing and eyes gawked at every car show it was brought to (at least the ones I went to). 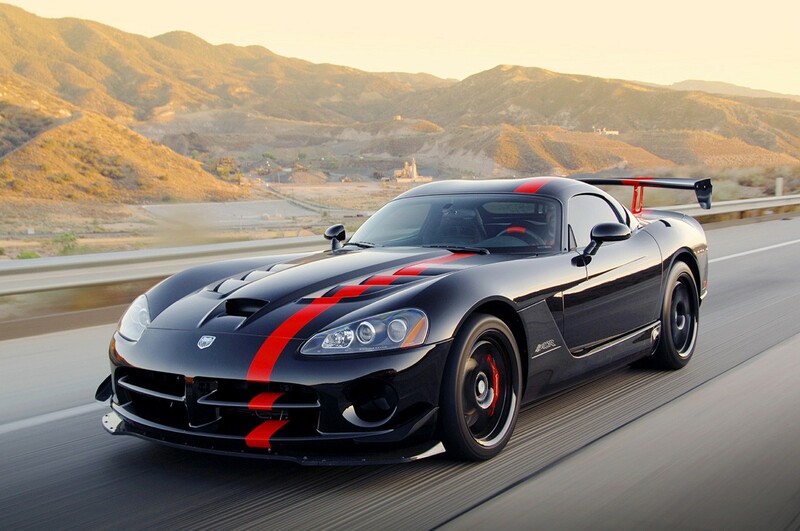 People were excited to see what the new Viper would look like compared to this GTS-R model strutting around North America. Approximately 10 years after this concept the final edition of the Vipers as well as the incredible ACR’s were released. These snakes looked amazing and the street legal ACR was whooping cars on the Nur, competing with Porsche’s GT2 and Nissan’s GTR. The awesome thing about the ACR was that it was street legal in every way.